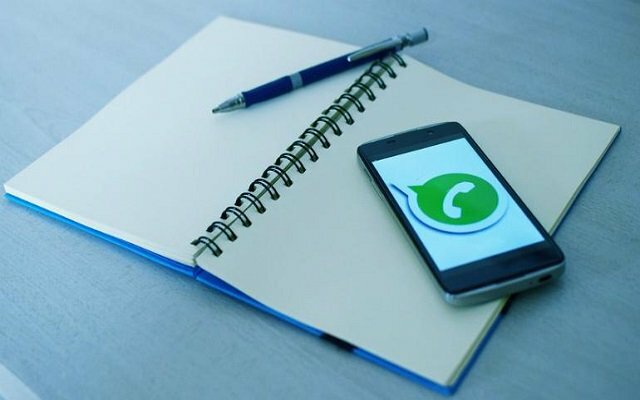 However, we are not finding any major change or new features to the table in WhatsApp’s Android. There is only one change and that is the “Archived chats” tool which can be accessed from the home page by tapping on the three-dot icon at the best. Because of relocation, now you don’t have to scroll longer all the way down in the chat feed to locate the archived chats. In order to access the archived chats, now you have to tap the “Archived chats” option.